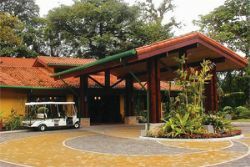 Hotel Parador "Boutique Resort & Spa", is located on Punta Quepos in the most pristine and tranquil area of Manuel Antonio. 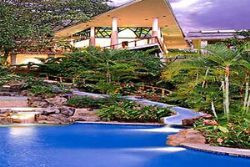 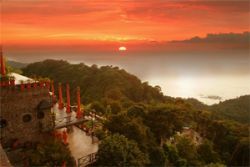 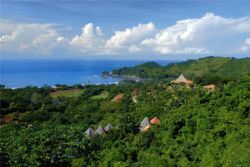 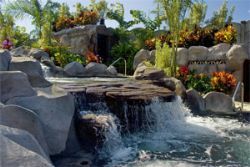 The resort is perched atop a majestic bluff overlooking the Pacific Ocean and surrounded by 400 acres of lush tropical forests. 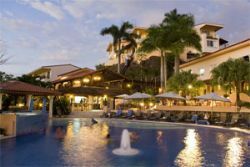 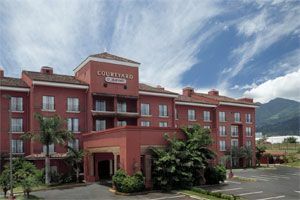 Get the star treatment at the all-suite Planet Hollywood Beach Resort Costa Rica. 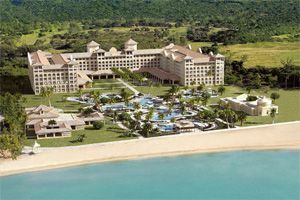 Enjoy authentic celebrity memorabilia, all-inclusive themed dining, red-carpet spa services, and cinematic accommodations. 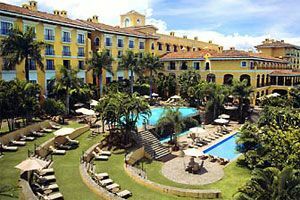 Upgrade to STAR Class for A-List exclusives, such as a Personal Agent for arrangements and reservations, Personal rider with bar labels and in-rooms snacks of your choice, and elite access to The Green Room Lounge & Bar, The Beach Club, and hydrotherapy pool. 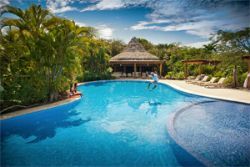 This luxurious resort is the only "Boutique Hacienda" in Costa Rica and like a true Hacienda, is defined by its exceptional home-style service culture. 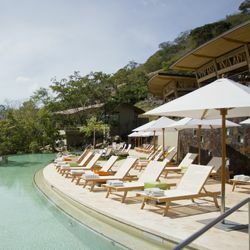 Warm, friendly and graciously attentive, the resort's team offers a truly memorable vacation experience. 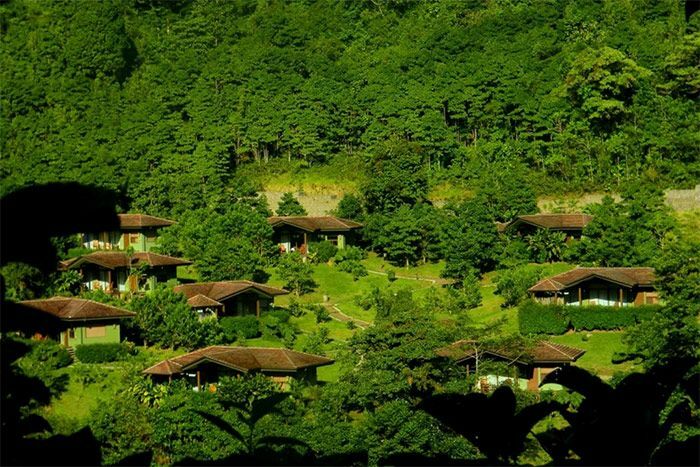 Perched atop the lush mountains of Pérez Zeledón in southern Costa Rica, the resort offers a picture-perfect setting. 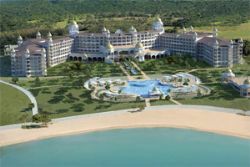 Opening in November 2018, W Costa Rica stands tall between beautiful beaches and the mangroves, bringing a fresh spin to a Costa Rica adventure. 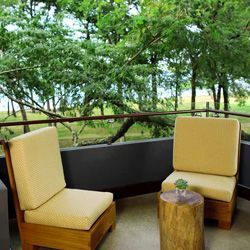 From a Living Room inspired by the local Guanacaste tree to the vibrant accommodations, natural elements complement a modern sensibility. 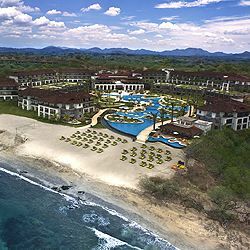 150 rooms and suites feature surf-cultured MIX Bars, locally influenced accents, and glass-enclosed showers with incredible views. 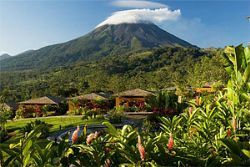 Voted as one of the top ten hotels in Mexico and Central America by Conde Nast, Costa Rica Marriott features a colonial hacienda set on a 30 acre coffee plantation, decorated with antiques for an elegant and relaxed atmosphere. 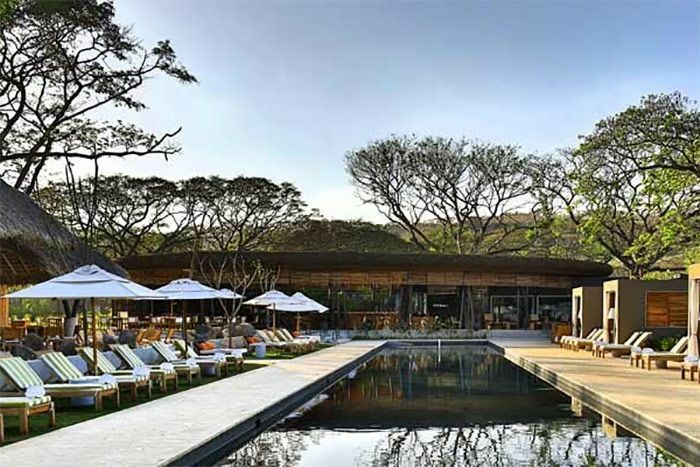 Inspired by the local flora and fauna, the layout of the resort is based on an imaginary gathering of animals using the shapes of cocoons and shells for the design of the studios and pools. 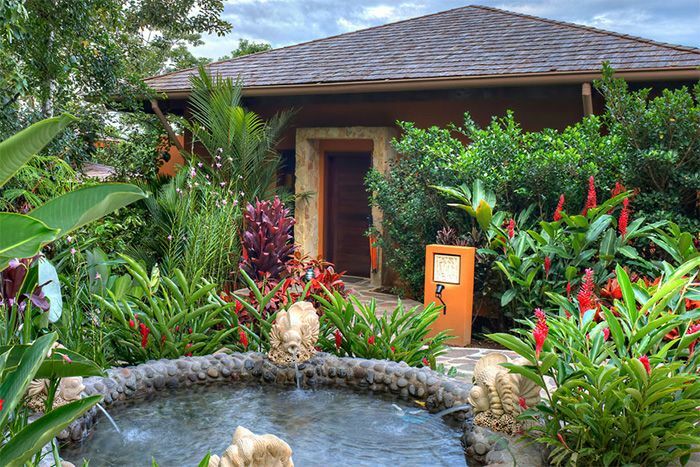 True to the Andaz brand, Andaz Papagayo reflects the indigenous nature of Costa Rica, offers uncomplicated and personal service by real people who have a passion for their heritage and their role in the community.